Check out our inventory below. Then, contact us to discuss your leasing or financing options. Or check out what the critics and drivers around Troy and Latham have raved about. Want to learn about which model year is best? Compare the 2018 to the 2019 Honda Ridgeline models. Drivers of Saratoga, Check Out What the Honda Ridgeline can Do! The Honda lineup is built upon a foundation of solid-performing vehicles and the Honda Ridgeline is another impressive model in a long list of stellar models. At Rensselaer Honda, we love to show the capabilities of the Ridgeline truck and put you in the driver’s seat to test out what it can really do. Our Troy, NY dealership is the place to start your truck-buying journey but it’s not the only way you can browse our inventory! New models are just a click away and easily accessible and you can search with factors like trim configuration, pricing or how it performs driving in the city or on the highway. We’re more than happy to answer any questions you might have and are happy to assist you in person or over the phone! When you buy a truck, you want something that can get right to work. Pop the hood and you’ll discover that the Ridgeline is equipped with a V6 3.5-liter engine and mated to a six-speed automatic transmission. Some models in the lineup are capable of towing up to 5,000 pounds, so those big moves to Latham are easily handled with this Honda truck. 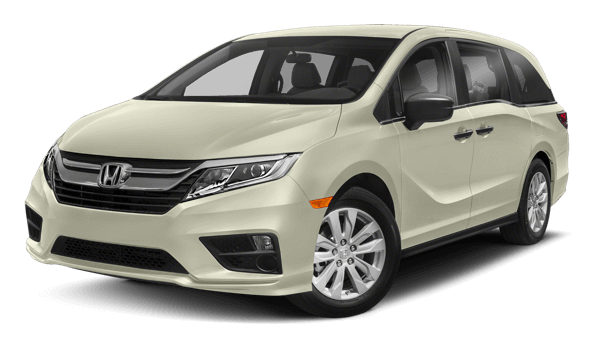 These combine with a superb safety rating that is standard with all Honda models to help ensure you can navigate safely around Schenectady. Honda trucks are fitted with the Dual-Action Tailgate feature, an industry-first tailgate that allows you to open the door down or to the side. With a feature like this, you’ll be able to customize your truck to take care of the specific task you have at hand! Need a new truck that can get the job done? Come by Rensselaer Honda and check out the new Honda Ridgeline! We can’t wait to help you find the perfect model.